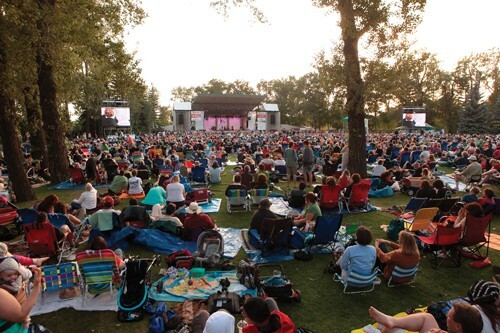 For Calgary’s Bob Chartier, retirement in 2014 and a friend’s suggestion led him to throw his guitar in the back of a rag-top convertible and head south. Humble City Manager Darrell Boeske panned a bill now before Texas legislators while Humble High School Principal Donna Ullrich praised the work of her students, and Aldine ISD Representative Patrick Mouton pledged to residents that new school construction will be above flood elevation. 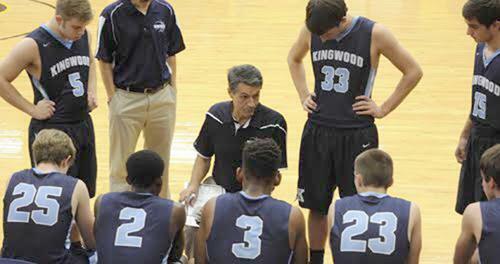 Longtime Kingwood High School head basketball coach Royce Huseman recently announced his retirement from Humble ISD at the May board of trustees meeting. 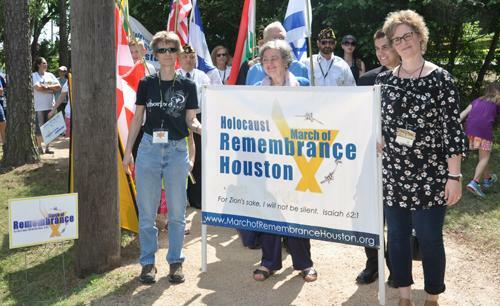 More than 1,150 people at March of Remembrance events in Houston and Kingwood and at Lone Star College April 20-23 heard Holocaust survivors share riveting accounts of how they were rescued from certain death. 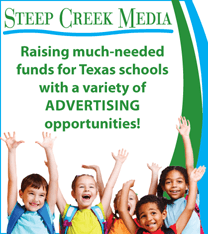 Voters returned three incumbents to the Humble ISD school board May 6 and chose one newcomer to replace a retiring member. The supposedly non-partisan race that became partisan is over, with all three Humble ISD Board of Trustees incumbents – Sitton, Conrad and Cunningham – keeping their seats. 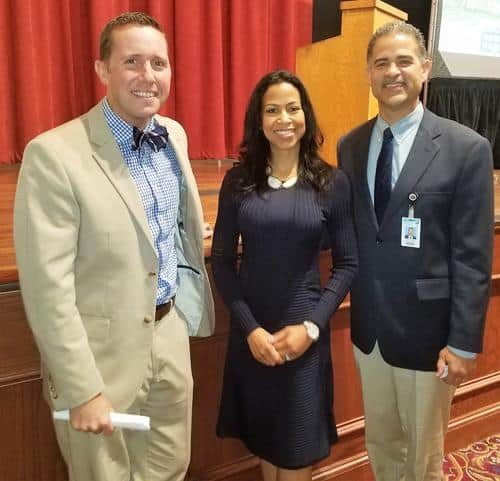 Henry Phipps, principal of Humble Middle School (HMS), was named one of Humble ISD’s 2016-2017 two Principals of the Year at the Region 4 Principal Recognition Ceremony held Wednesday, April 5, at the Hotel Zaza. Phipps shares the honor with Macaire Davies, principal of North Belt Elementary. One hundred smiles and more!